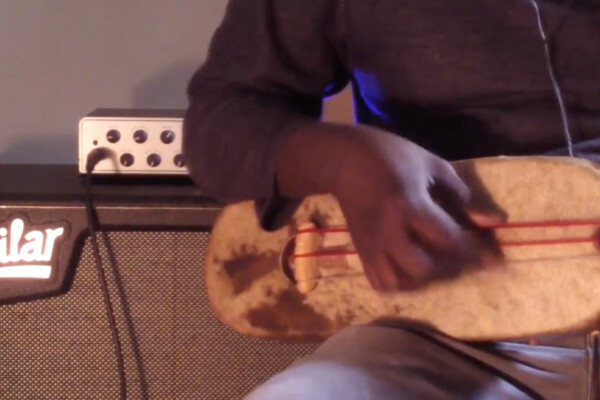 We’ve featured Cheikh Ndoye on traditional African bass instruments before, but his latest video is amazing. 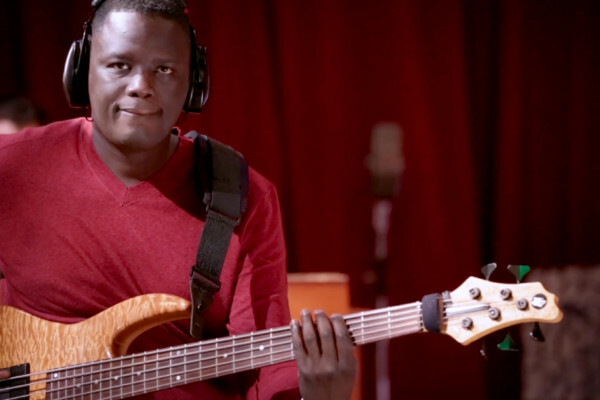 He performs the infamous John Coltrane song “Giant Steps” on the Bass Xalam. He plays through the melody and walks two choruses of the song that would be difficult on an electric bass.